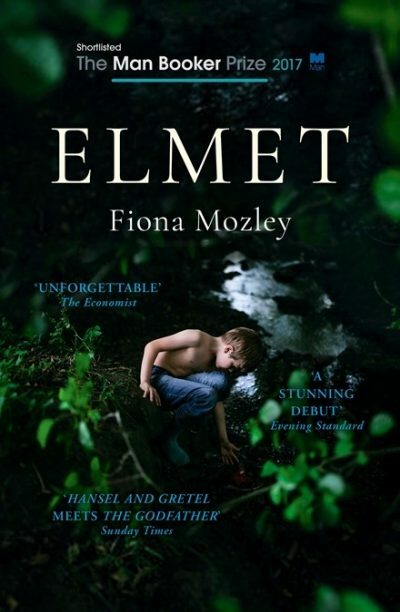 UK writer Fiona Mozley has won the 2018 Polari First Book Prize for her debut novel Elmet (John Murray), reports the Bookseller. The prize is awarded annually to an author whose first book explores the queer experience, whether in poetry, prose, fiction or nonfiction. Now in its eighth year, the 2018 prize includes an extended UK tour with 20 events, running from November 2018 to October 2019 and funded by Arts Council England. ‘On this tour we will offer further support to many of the writers we’ve discovered over the years and provide opportunities for new writers to join the “Polari family”. The tour will include writing and performance workshops where we will work with emerging writers to hone their skills and provide opportunities for them to showcase their work,’ said Burston. Polari has also partnered with bookselling chain W H Smith to display the shortlisted books in W H Smith Travel outlets across the UK. To see the 2018 shortlist, click here.